BIRMINGHAM, AL. 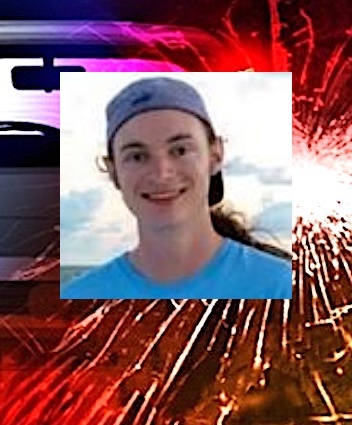 (THECOUNT) — Evan Thomas Mumpower, of Hoover, has been named as the victim killed Saturday in a fiery crash near Homewood, AL. “Evan” Mumpower, 24, was confirmed as the victim by Jefferson County Coroner’s Office Thursday. The accident happened about 2:30 a.m. Saturday on U.S. 31 northbound just past Brookwood Baptist Medical Center. According to authorities, Mumpower struck another vehicle, a guardrail and then veered off the roadway and into a ravine near the exit ramp to Shades Creek Parkway. Police said the vehicle then burst in flames. Mumpower was pronounced dead on the scene. Mumpower was a robot programmer for PA Solutions in Bessemer. A homeschool graduate of SMIC Academy, he earned his bachelor’s degree in mechanical engineering at University of Alabama, Huntsville in 2016.